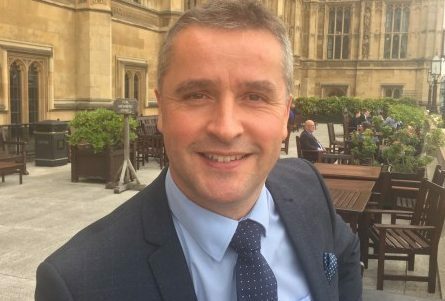 Na h-Eileanan an Iar MP Angus B MacNeil has written to Home Secretary Sajid Javid calling for the UK Government’s Seasonal Workers Pilot scheme to be extended to include the fishing industry. 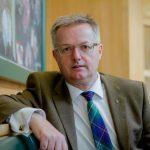 The west coast of Scotland fishing industry continues to face a labour shortage crisis and Mr MacNeil has repeatedly called on the UK Government to change immigration rules and allow non-European Economic Area workers to crew on fishing boats. Mr Javid recently informed MPs that a Seasonal Workers Pilot will commence this month to support the horticulture sector. The scheme will allow non-EU migrant workers to work in UK farms to support farmers growing fruit and vegetables. 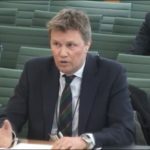 Mr MacNeil said: ‘Ensuring skippers have enough crew to take a boat to sea is a crucial way the UK Government can support the fishing industry. 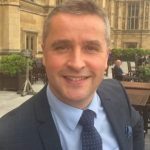 ‘The start of the Seasonal Workers Pilot this month will allow the horticultural industry to fill labour gaps and the same scheme would make a significant difference to the fishing industry. ‘I have met with six immigration ministers to discuss this issue over the past few years but there has been no progress.